Morris Jeff Community School Staff Members Receive Accolades! Congratulations to Morris Jeff Community School Director of Student Support Services, Patricia Ventura, on her recent Champions Award from the Families Helping Families NOLA. Ms. Ventura was honored at a special dinner and awards presentation ceremony. The FHF NOLA award recognizes individuals and corporations that have distinguished themselves through advocacy, leadership or philanthropy. Ventura is director of student support services atMorris JeffCommunity Schooland former executive director of student support services at New Beginnings Schools Foundation. She has served as special education specialist for the Recovery School District andas a special education professor at Dillard University. 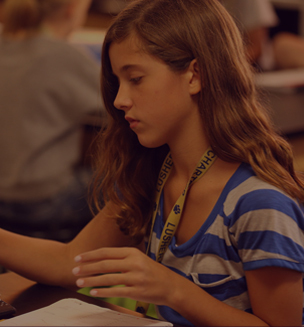 Over the past two years, Ventura has overseen special education, health services, homebound, section 504 services, and instruction for English Language Learners. Her professional interests include public education reform and implementation of inclusive practices. 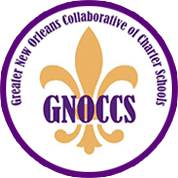 Morris Jeff Community School’s Director of Counseling, Kenneth Schmitt, has been selected to serve on the Children’s Hospital New Orleans (CHNOLA) steering committee. This committee will advise CHNOLA on its community investments in New Orleans’ Public Schools in its efforts to increase and improve the health services that are available to its youth. The steering committee will review a list of proposed projects and make recommendations on which projects it believes should be implemented. After projects have been selected, the steering committee will meet quarterly to monitor progress and ensure accountability. Mr. Schmitt is one of four people selected from New Orleans Public schools to be on the committee. PHOTO: Senator Troy Carter presented the LaYosha Shrell Adamson Champion Award to Patricia Ventura.